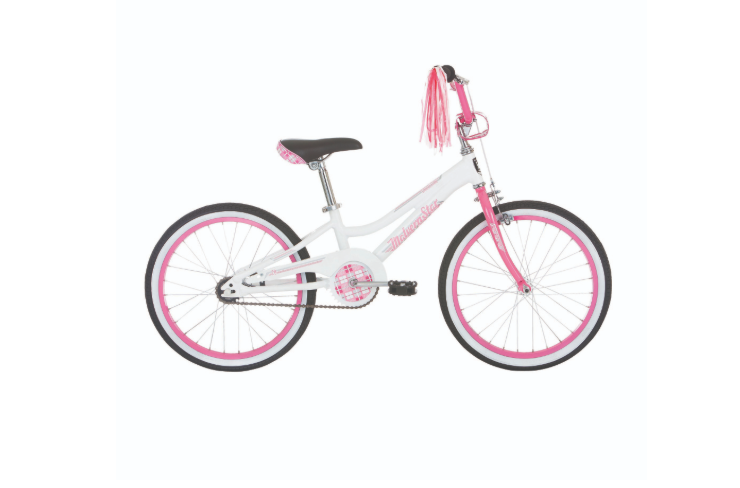 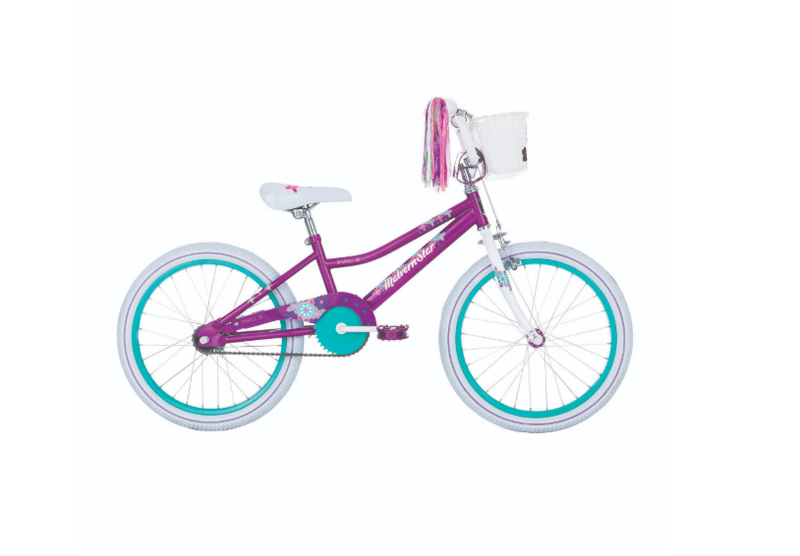 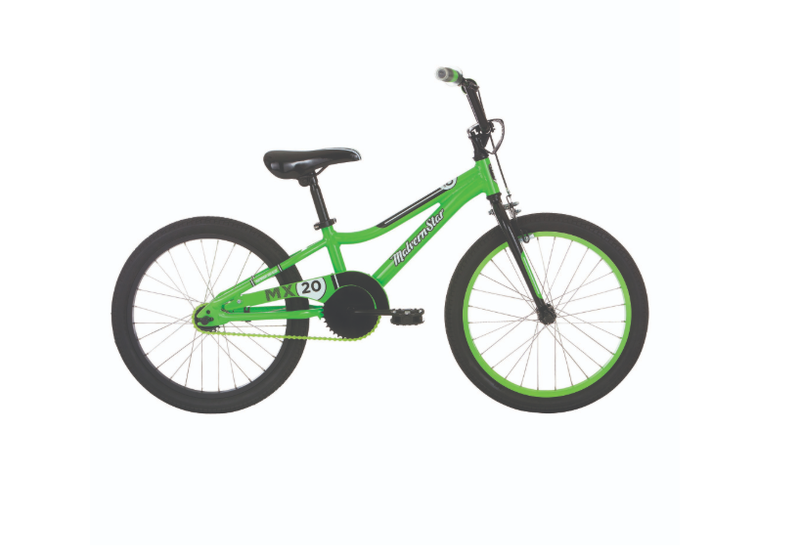 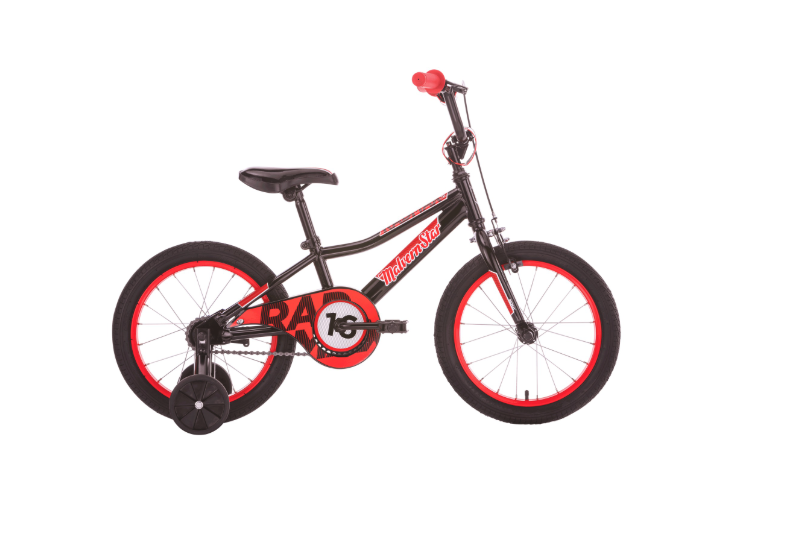 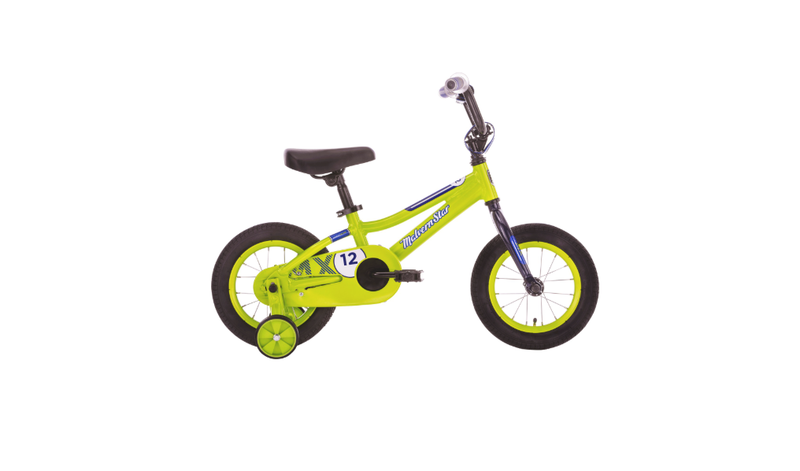 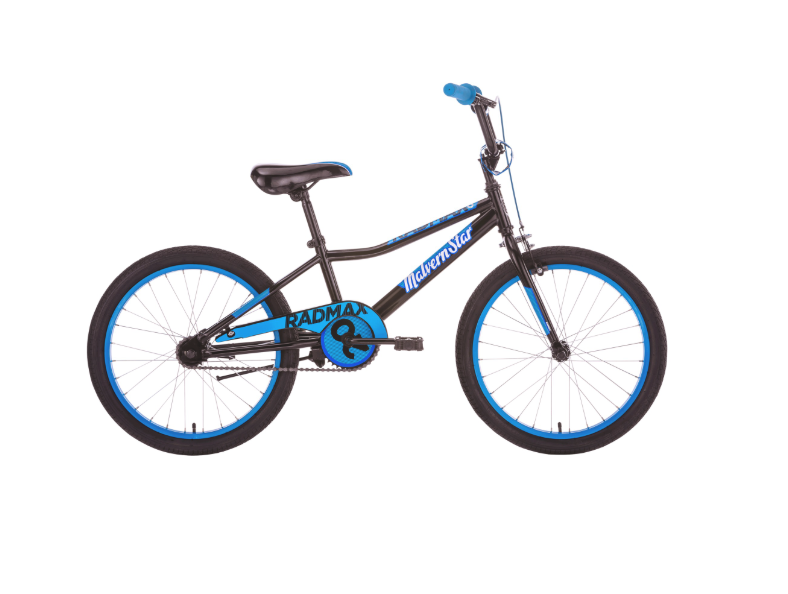 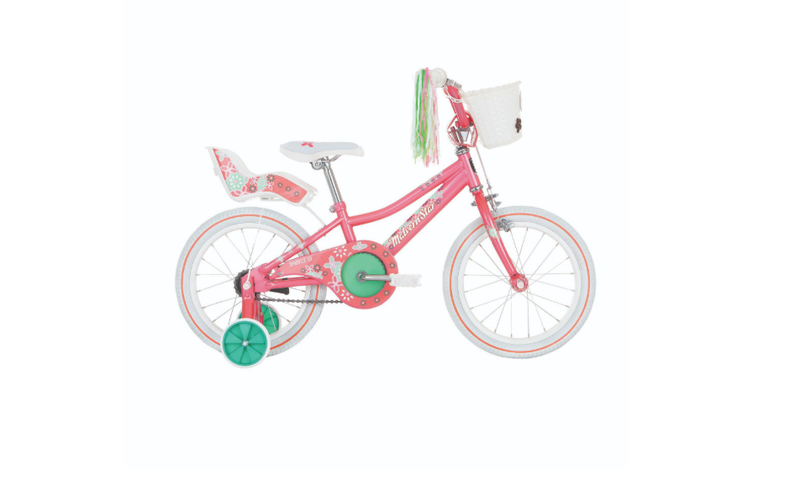 bike central have a great range of boys and girls kids bikes. 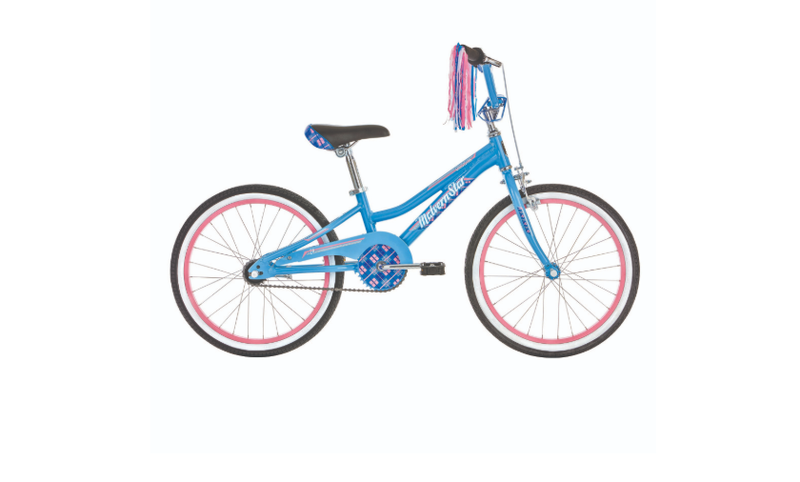 These bicycles are not to be confused with cheap department store bikes. 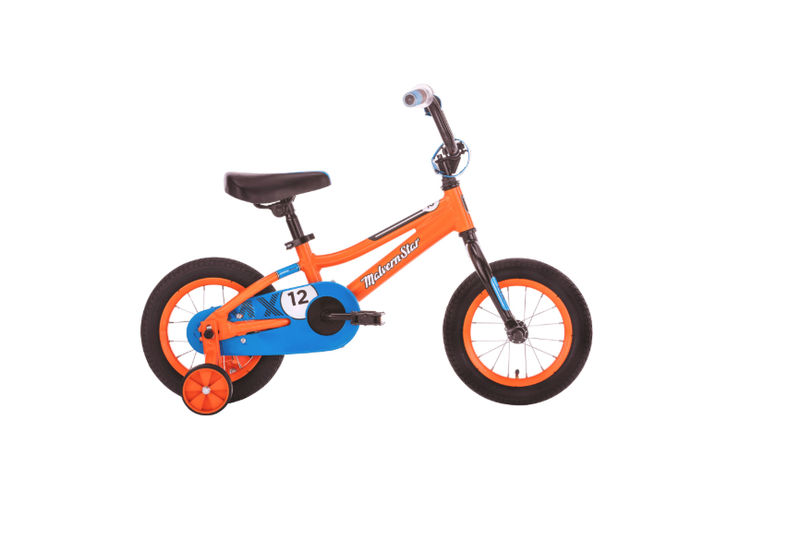 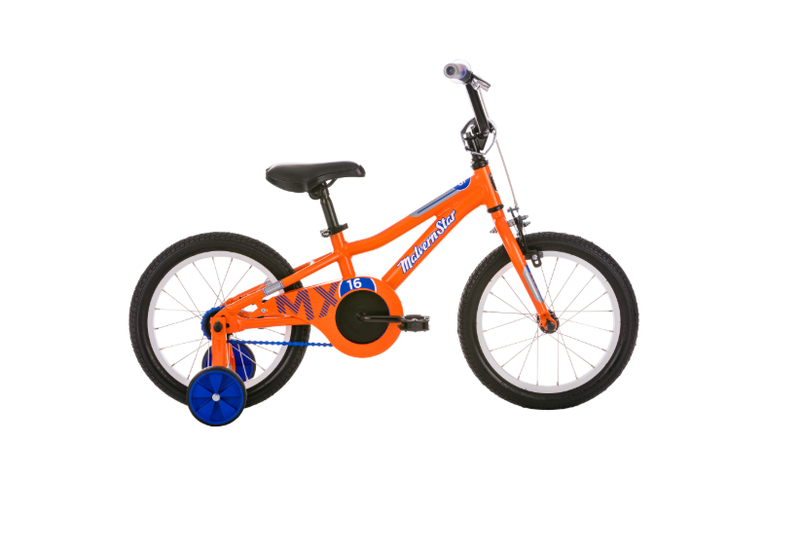 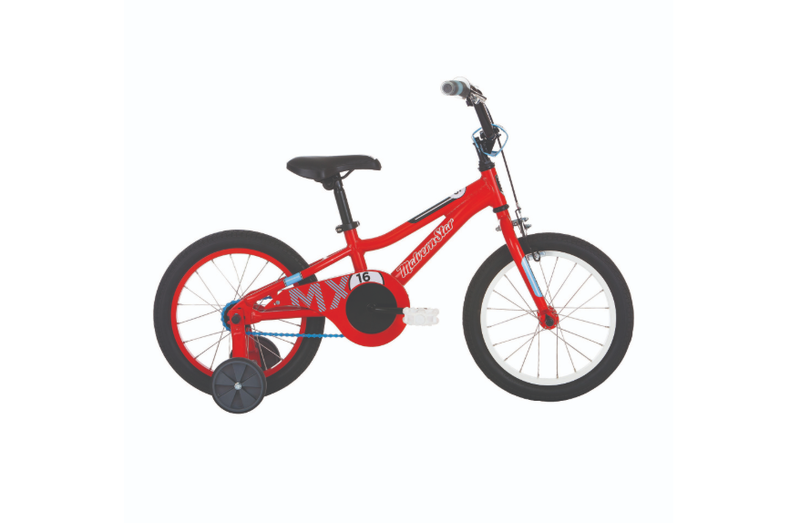 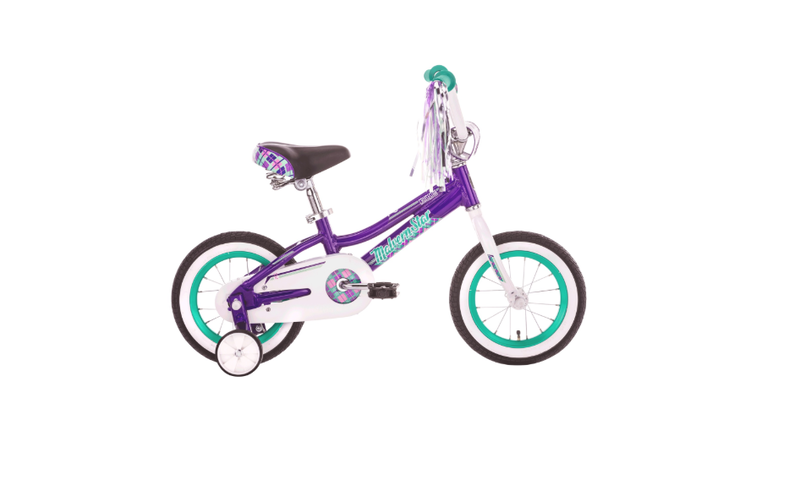 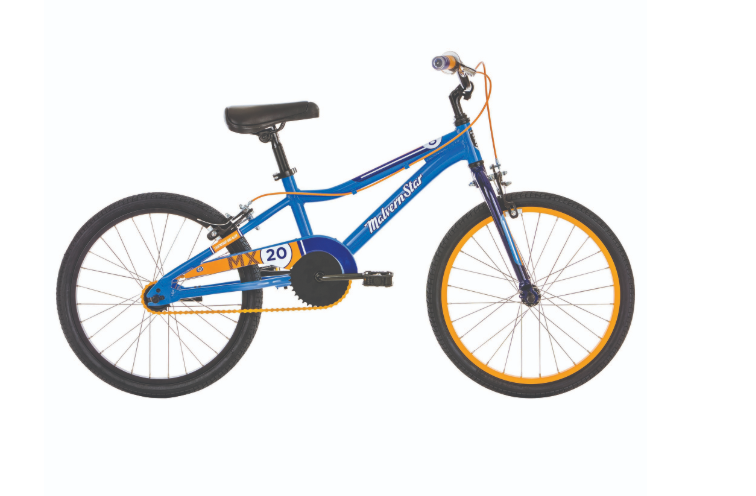 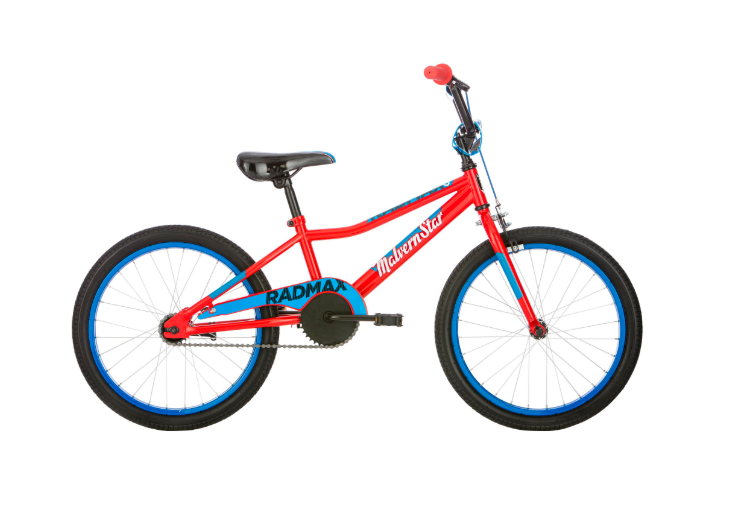 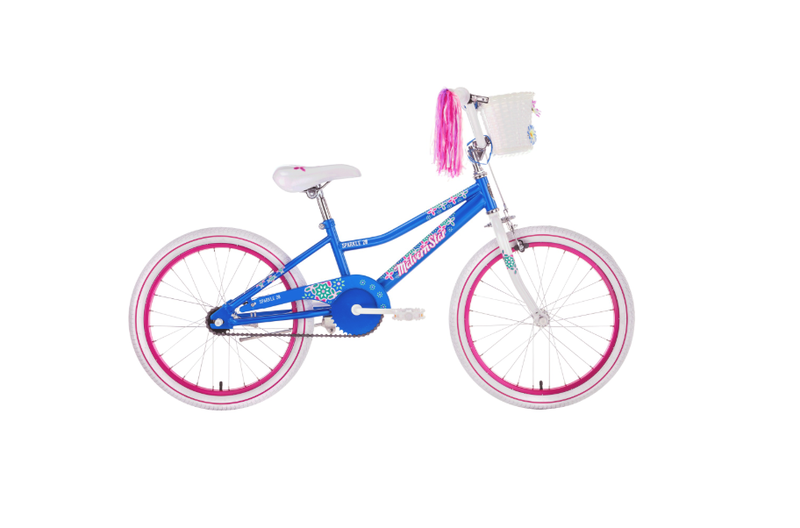 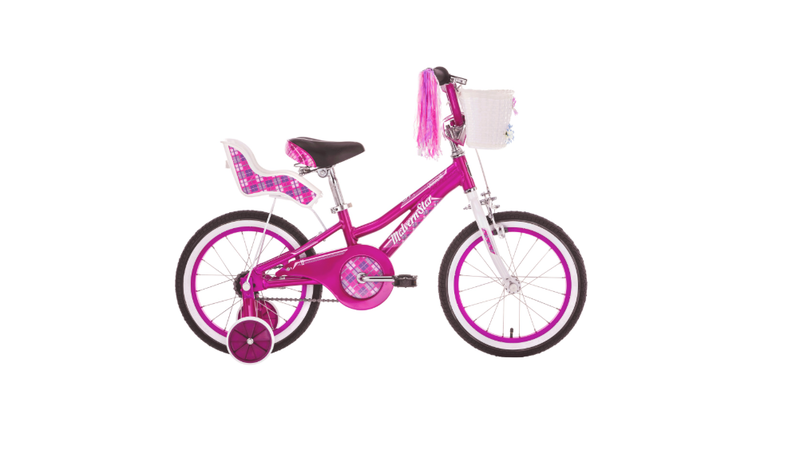 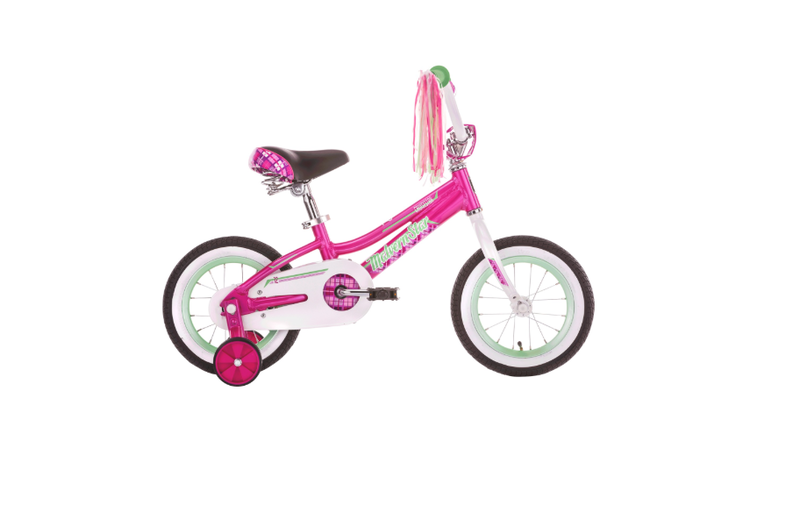 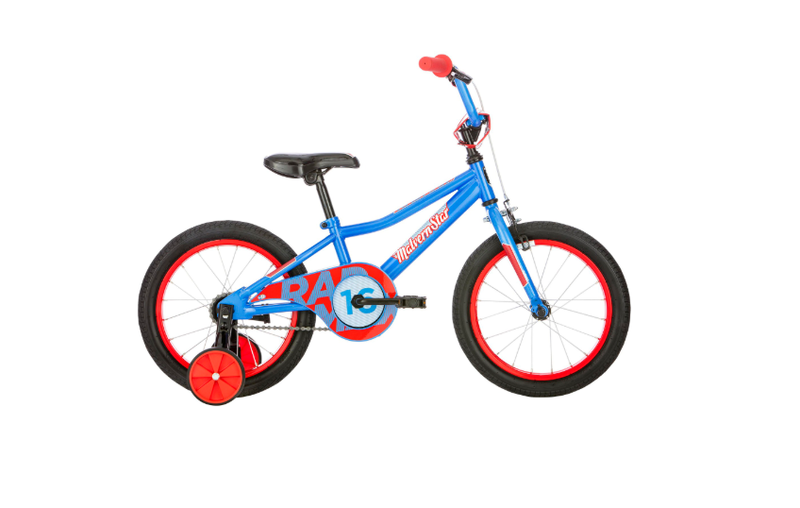 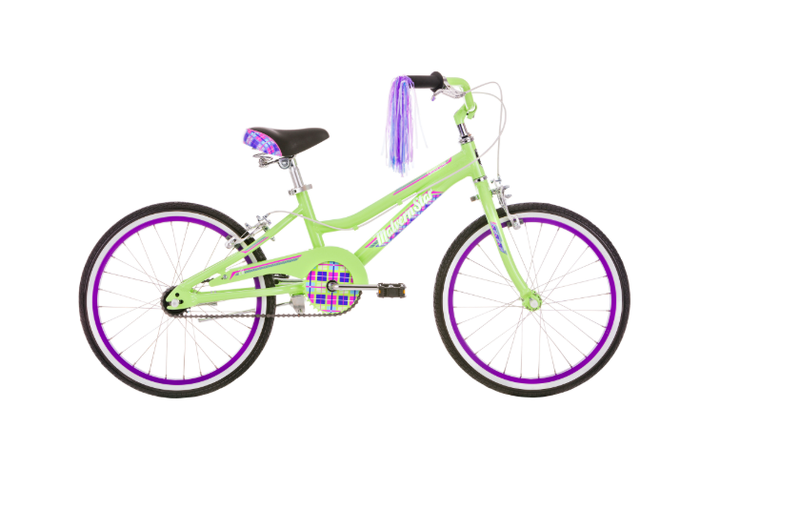 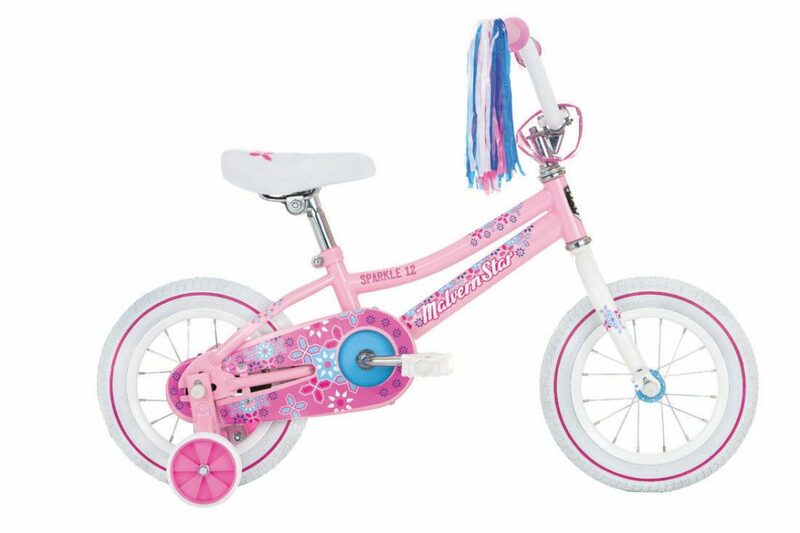 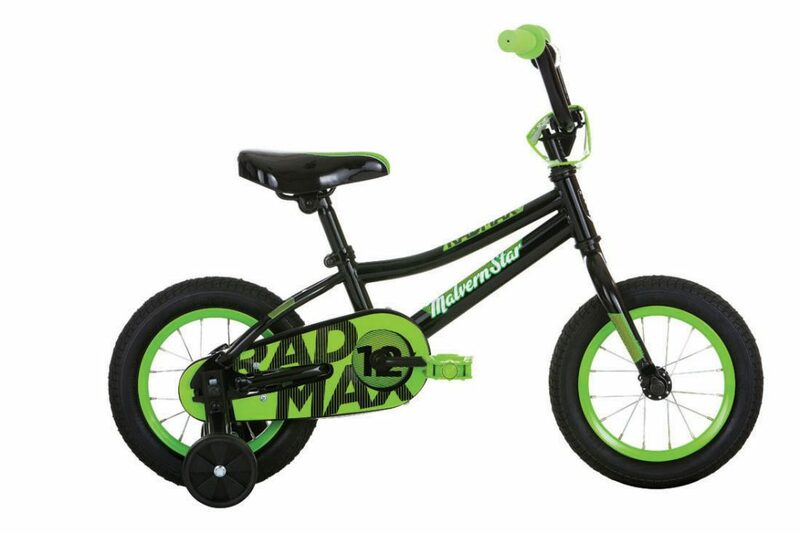 We offer quality kids bikes made from alloy which is lite weight and does not rust so they last longer. 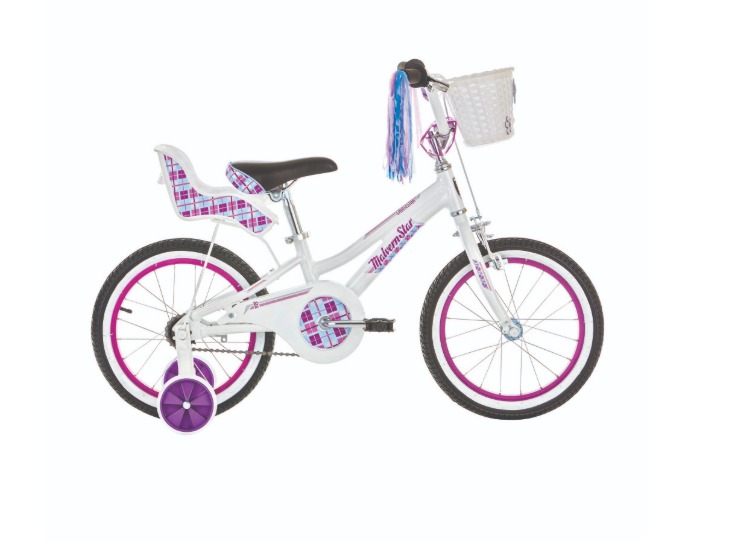 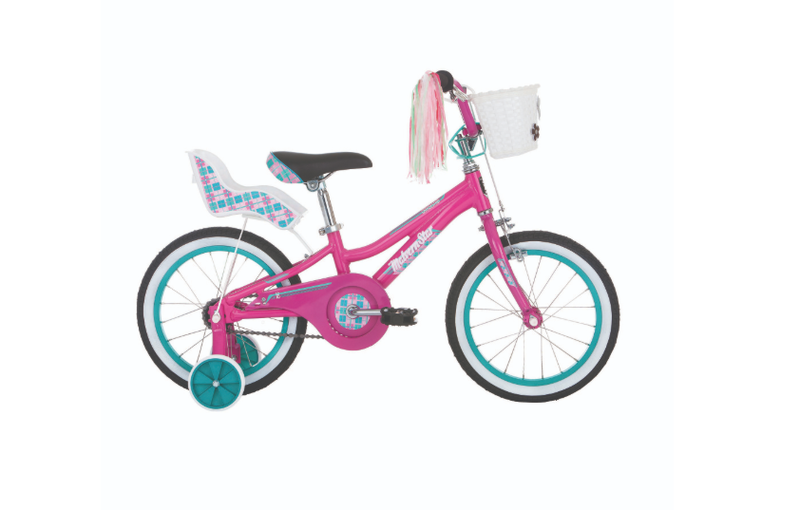 They are also sold fully assembled and ready to ride so you wont have the hassle of having to put your kids new bike together yourself.